Wherever you travel to and for whatever purpose, a good sized toiletry bag should be at the top of your checklist. Toiletry bags will provide as storage for multiple gadgets and grooming accessories that are necessities for the traveling man. By putting together a well thought out travel packling list for those items that deserve space in your toiletry bag, I can guarantee that your travel experience will increase 10 fold. The essential non-toiletry travel packing items have already been introduced (Part 1, Part 2, Part 3). Now it is time for an essential list of toiletry products that will help kick-start your travelling campaign – all while fitting nicely into a standard toiletry bag for men. Facial grooming is a given. 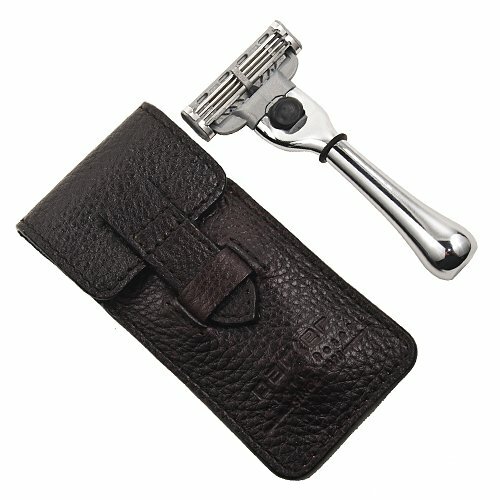 However, a simple cut-throat razor accompanied with a shaving brush and cream will begin your travelling days with style. You may be thinking a set like this would be harmful to your pocket, but the truth is they can cost you as little as 15€ from Amazon. Using a cut-throat razor leaves behind a more “fresh” feeling to the skin and it makes a pleasant change to your normal morning routine of using the electric shaver for 30 seconds. Making sure you buy a set featuring disposable razorblades is vital. I’m sure anybody will find traveling lighter is the easier way to go, right? And once your cut-throat blade has been well used you can simply dispose of it, meaning that’s one less item you’ll need to carry around with you. This rule applies to most travel items – unless you are staying for a remarkably longer period of time: if it comes in a disposable version, go for that one. Probably one of the most obvious contents of a mens toiletry bag. However, many people decide to pack their full sized 100ml toothpaste and 15cm long toothbrush. Not conservative at all. Make sure you don’t make the same mistake, travel properly and buy a mini set for as little as 3€. Doing so will create more space for your other essentials and having space is probably the greatest luxury when you’re travelling. The final point I’ll mention is the weight difference. When switching to a mini brush and paste set, you will save around 50g in extra mass. This may not sound much of a difference alone, but all those 50g’s add up, and by the time you’ve finished packing, you’ll be struggling to keep your suitcase within the airline baggage allowance. This links in nicely with the first essential. 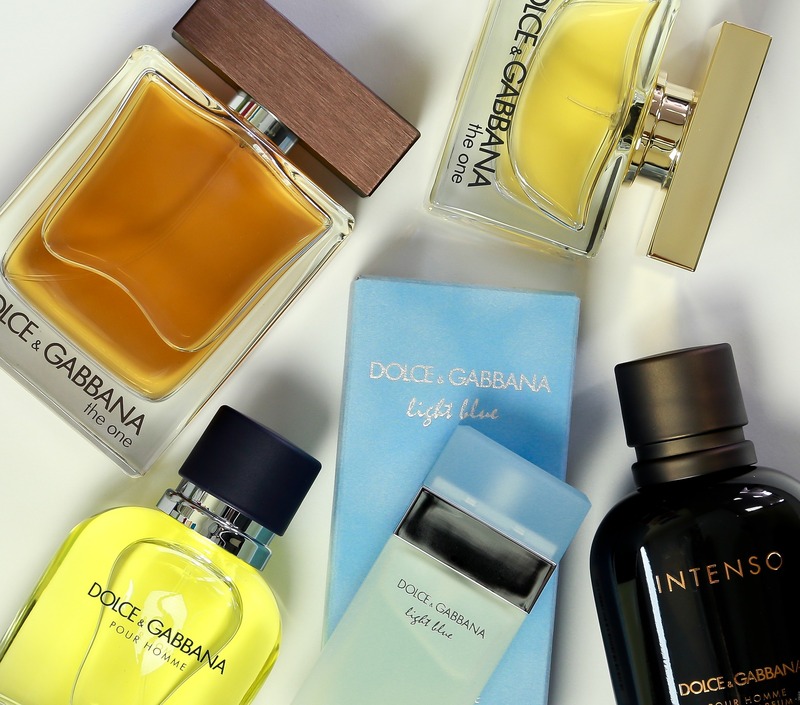 If you already have a specific perfume that you can’t live without, then listen closely. The problem – it’s probably a 50/100ml bottle. The solution – buy a cheap 2,00€ 5ml Aftershave spray bottle (found here on Amazon), empty some of your preferred fragrance in, done. After all, who needs more than 5ml of aftershave for a few weeks traveling? These same travel bottles are featured on our Best Travel Accessories post. walk away with a good Hugo Boss bottle for €12. Never forget this essential as for a well-dressed traveling man, smelling good is key. 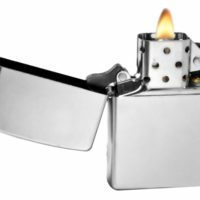 The Zippo lighter is the king of all male gadgets. Whether you’re partial to the odd cigar or not, who doesn’t enjoy passing the time with a mini Zippo? Most importantly, they’re cheap. Amazon are selling them for as little as 4,50€ along with wicks and lighter fluid that come at just 2,50€. But in all seriousness, lighters can come in handy. For example, you may need to light a campfire while exploring, or even ignite the cooking hob for an evening meal when you are renting an apartment while you’re traveling Eastern Europe. This essential item brings toiletry bags for men to the next level. 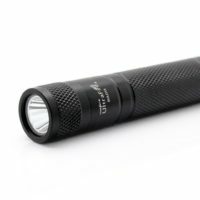 Right now you may be thinking for what reason you would need a flashlight for traveling. Well, here’s your answer. So there you have it. A list of 5 toiletry bag essentials for the traveling man, leaving you enough space for extra items to fit in such as a pen knife, a compact deodorant can, small pliers and maybe some nail trimmers – if you are traveling fore more than a couple of days, that is. While the former come in on a close second place, it’s the essential toiletry bag items that you must not forget to take with you. And this article showed you what they are.